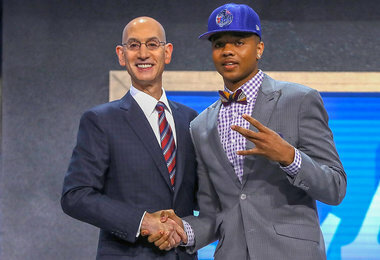 Markelle Fultz was selected with the first pick in the 2017 NBA Draft after playing only 25 games at the college level. I have decided in this column to serve as the old “fuddy duddy”, which is defined as being old fashioned and fussy. Last night was the NBA Draft and I must admit, my 11-year-old son had a much better grasp of the players being selected than I did. Not only because he is significantly closer in age to them, but also because in today’s electronic world, he is much more familiar with their exploits than I am. Though most of the top players played roughly 30 games at the college level, if you are interested and tech savvy, you can find all their highlights on YouTube. Sorry to sound dated and bitter, but I fondly remember a day when players being drafted into the NBA were familiar to fans not because of a YouTube video, but because we had watched them play through usually three or four years of college. Even in a time when cable television was not yet prominent and not every game was available to watch, we still had ample chances to enjoy the top players for quite a while before they moved to the NBA. When Michael Jordan entered the NBA in 1984 he had played 101 games as a college player, not to mention being on the 1984 Olympic team. 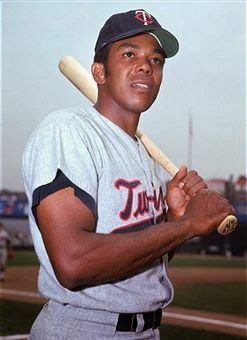 While I don’t recall there necessarily being discussion then that he was going to be the greatest player of all-time (such labels weren’t really all that important in a time before sports talk shows), there was no question that he was a great player and would be a successful pro. You can say similar things about all the other top draft picks from the 1970s and 1980s. In most cases, they were familiar to fans across the country because they had been showcased in college for multiple years. 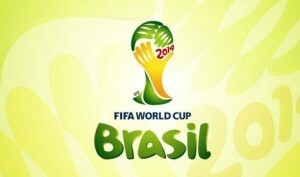 The 2014 Soccer World Cup highlights a busy sports summer. As if a cold and snowy winter isn’t enough reason to look forward to the summer, the months of June, July and August 2014 promise something for just about all sports fans. The U.S Open is one of the toughest and most prestigious golf tournaments played on the PGA Tour every year. This year’s edition of the tournament will take place June 12-15 in Pinehurst, North Carolina. It will be the third time the U.S Open was held at the No. 2 Course at Pinehurst. 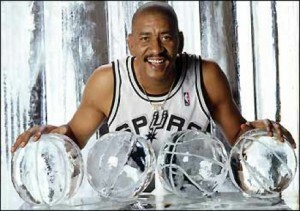 Can Hall of Famer George Gervin top our list of top ten steals in NBA Draft history? The NBA Draft order was set on Thursday, and although the bottom half were set as planned, the top five were not. The Minnesota Timberwolves slid from having the second best chance to win, to getting the fourth pick. The New Jersey Nets, the team with the best chance to win the first pick, got the third pick in next month’s draft. This was the sixth year in a row where the team with the best chance to win has lost the first pick in the draft. In honor of the 2010 NBA Draft, I thought I would take the time to talk about the top ten draft steals in NBA history. 10. Dennis Rodman – Dennis was picked 27th overall by the Detroit Pistons in 1986. He led the league in rebounds seven years straight (1992-98). Rodman was also named to the NBA All-Defensive First Team seven times. Rodman was the defensive player of the year twice, and also a two time All-Star. 9. Shawn Kemp – Kemp was the 17th overall pick by the Seattle Supersonics in 1989. He was a six time NBA All-Star. Kemp was also on the All-NBA second team three times.